• Low-allergy-potential rice protein concentrate. 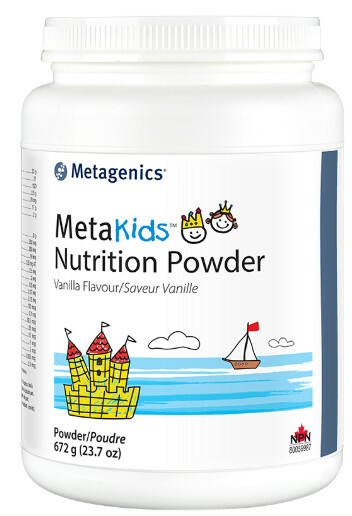 • High quality nutrition for children. Blend, shake, or briskly stir one scoop (30 g) of Ultracare for Kids into 8 to 10 ounces of pure, distilled, or filtered water until powder is completely dissolved. If advised by your healthcare practitioner, use diluted fruit or vegetable juices according to the directions in the Parent Guide. Wheat, gluten, soy protein, egg, stimulants, dairy products, colors, artificial sweeteners and artificial flavors. A factor for the maintenance of good health. Protein source for the maintenance of good health. Helps in the development and maintenance of bones and teeth.